Thanks. I agree that program is overdue. 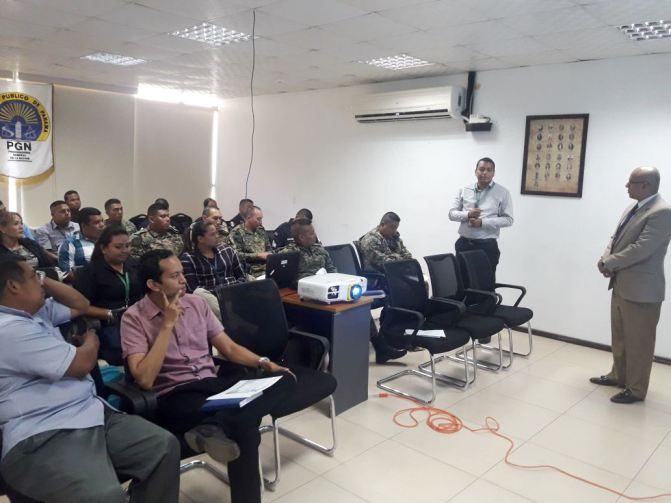 Representatives from the Ministerio Publico have been providing instruction regarding the application of the new measures in various jurisdictions. This report came from Bocas del Toro. 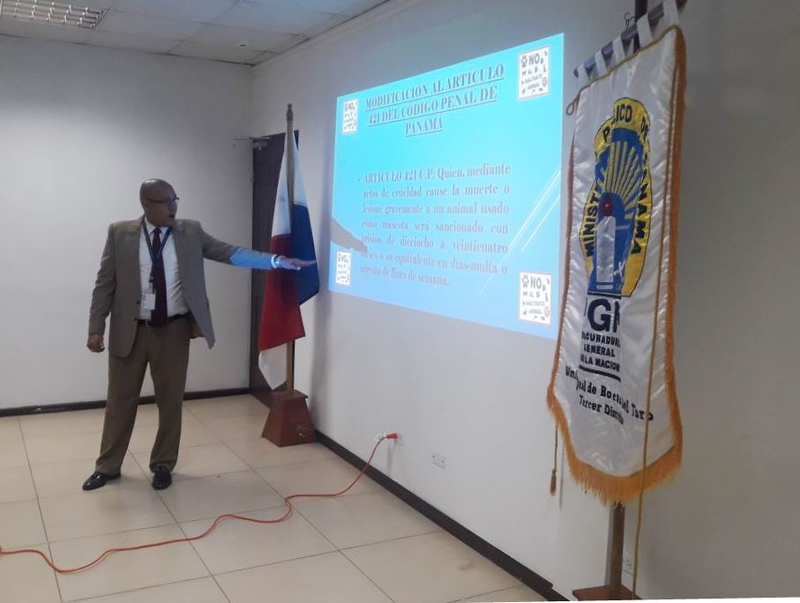 A training to raise awareness of the provisions of the Criminal Code with regard to the crimes of animal abuse in our country, was given in the province of Bocas Del Toro, which was directed at public officials in this region. The Second Prosecutor of the Public Ministry, Emeldo Márquez Pitti, stated that the legal basis of the Law 70 of 31 October 2017 by amending an article of the Criminal Code, relating to animal abuse, provides for penalties of imprisonment for offenders. He explained that the amendment to Article 421, establishes that "anyone who, by act of cruelty, cause death or seriously injures an animal used as a pet shall be punished by imprisonment for a term of eighteen to twenty-four months or its equivalent in days fine or arrest of the end of week". During the activity, the Prosecutor indicated that you get to have knowledge of any act or conduct that causes an injury or death to an animal should immediately report to the authorities to proceed legally. In the workshop, attended by officials of the Ministry of Agricultural Development, the Ministry of Health, the National Police, Judicial Investigation and National Border Service. The training in this post was in Bocas del Toro province. I wonder when/if they will have training in Chiriqui. The Third Judicial District is comprised of the provinces of Bocas del Toro and Chiriqui.